One of our food industry clients, the largest supplier of sustainable fresh and chilled foods in the UK and servicing most of the leading supermarkets, has returned to Total e Solutions to provide added functionality bespoke and System 21 Aurora compatible replacements to their legacy Lotus Notes Returns app. The first of these bespoke developments has been designed to replace the existing Lotus Notes Returns Database originally required to add functionality missing in the System 21 Aurora RT Returns module. The new Returns Interface works on an iSeries and retains the same functionality that their bespoke Lotus Notes Returns system had, however, it has streamlined the whole process of creating Returns and auto generating Credits in the RT module of System 21 Aurora. The whole process is controlled using menu option 1 on the System 21 Aurora RT Returns menu. No System 21 Aurora source code changes are required. 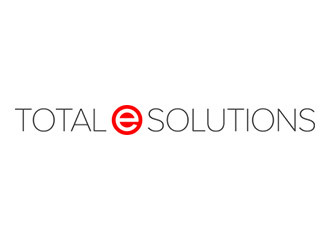 If your company needs an enhanced, System 21 Aurora compatible, RT Returns app then please contact Total e Solutions for a free non obligation enquiry and/or demonstration of our enhanced function RT Returns app.